Basically, we can service almost any request, no matter what the size of your order. Small workable minimums may apply. Just ask! See below for some of our most popular styling options – available for all towel collections (with the exception of Black Label Collection). We can match your exact header pattern, or create a custom header pattern. Headers are available for ALL towel collections – including Black Label collection. We can add your logo to towels and bath mats at a nominal cost. 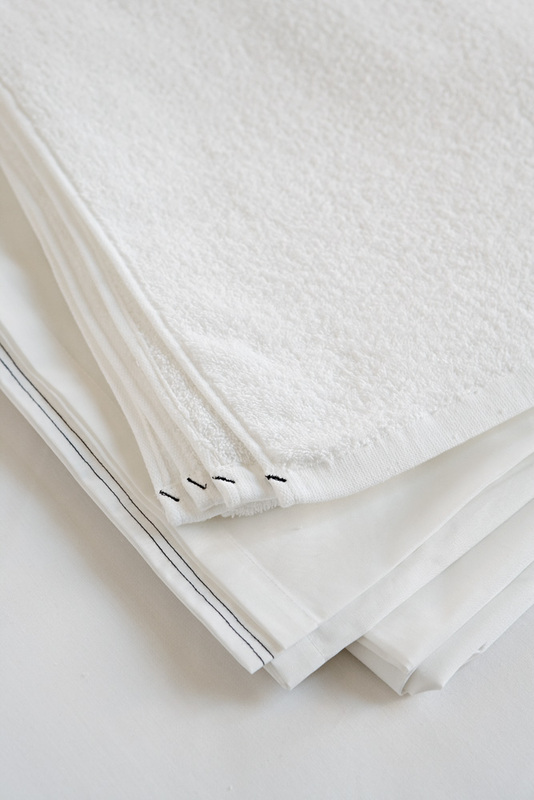 We can add custom identification to towels, such as ID corners, for easy identification of staff towels and guest towels for different areas of the hotel. 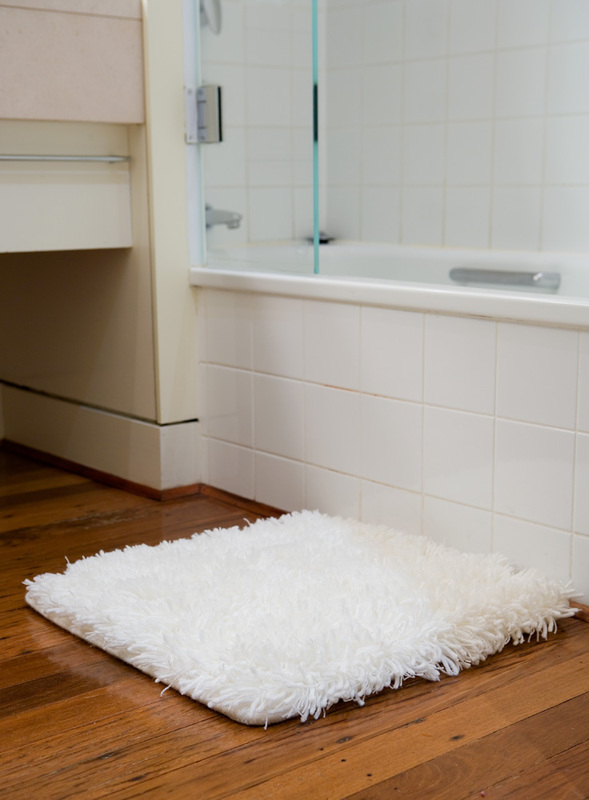 Talk to us about your requirements, we can accomodate a wide range of custom styles and features, for example ultra think bath mats, custom sizes, custom colours and designs. We can provide any colour, pattern or design. Small workable minimums may apply. 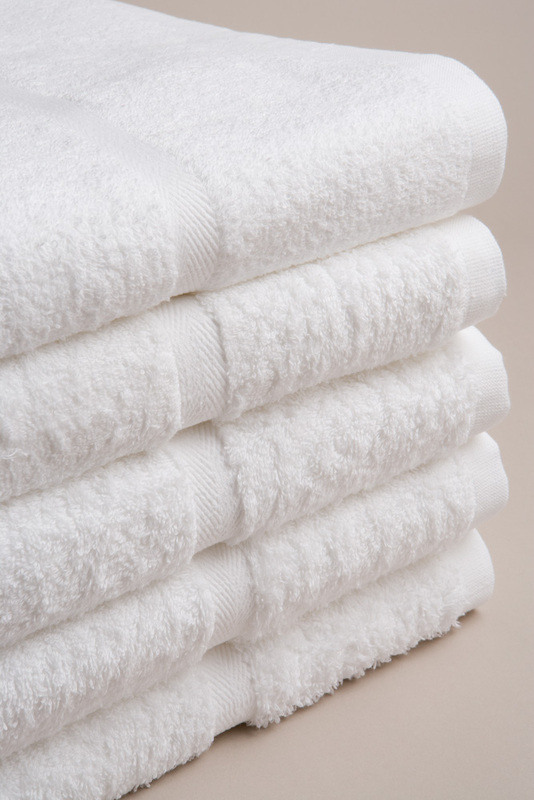 All towels can be made to your exact size requirements. Speak to us about your requirements. We can add your custom hotel label at extra cost. Minimum order might apply.